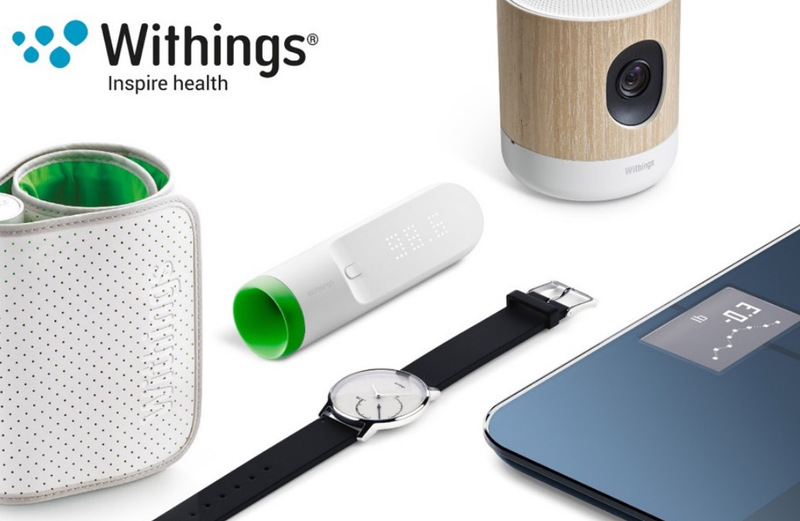 This morning, Nokia announced that it had acquired Withings, maker of a variety of popular connected home and health accessories. You may know Withings for their smart WiFi scales, baby monitors, and “smart” watches, but they also make blood pressure monitors, thermometers, baby scales, and odd-but-kind-of-neat alarm clock/light thingies. The press release for the acquisition did not mention if any major changes will come once this has been completed. The purchase price was EUR 170 million, though.